A singer-songwriter born on July 4th, 1980. Began playing the piano at the age of three. Self-taught lyricist, composer, and arranger. Began her musical career in 2007 after graduating from Kyoto University. While providing such hit songs like Kumi Koda×misono’s “It’s all Love!”, Toho Shinki’s “Share The World” under the name Kenichi Maeyamada, uploaded songs on the video streaming site Niconico under the name Hyadain. His work on the site drew a lot of attention. In May 2010, revealed his identity on his blog. Since then, created numerous hit songs such as Momoiro Clover’s “Ikuze! Kaitou Shoujo”, and in April 2011, made his major debut under Hyadain with the single “Hyadain no Kakakata☆Kataomoi-C”. 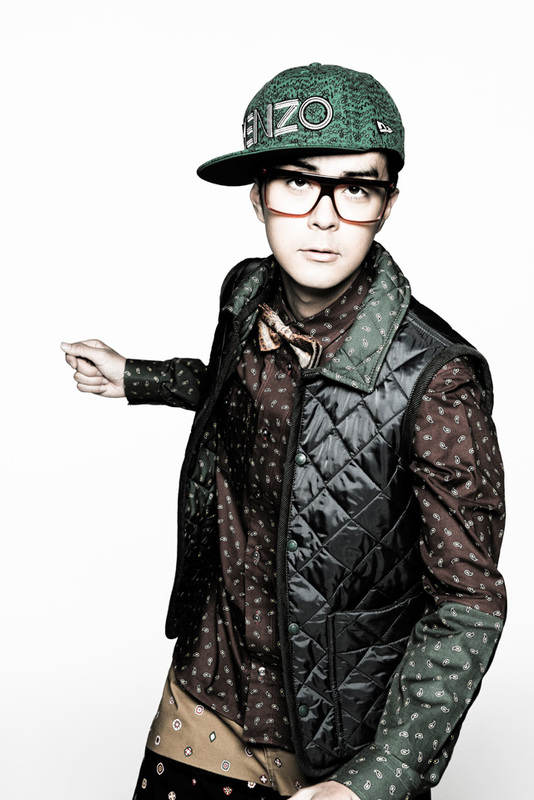 In August 2012, released his newest single “Samba de Toriko!! !”.